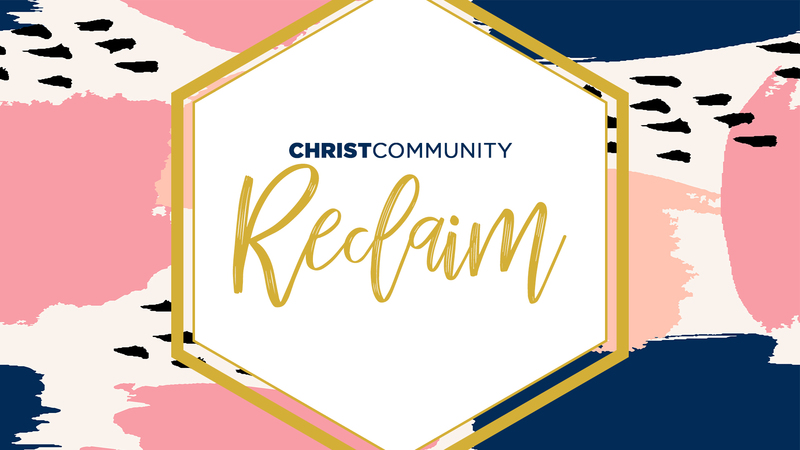 We are excited about the many opportunities available for the women of Christ Community to connect and grow in the Lord together. We have several women’s Bible studies offered both in the mornings and evenings. To find the group or class that’s best for you, launch the Groups Directory using the button below. Click the button below to see all upcoming women's events. Register by clicking on the banner above or going to our Events Page!